Focused on getting you the results you deserve for over 25 years. 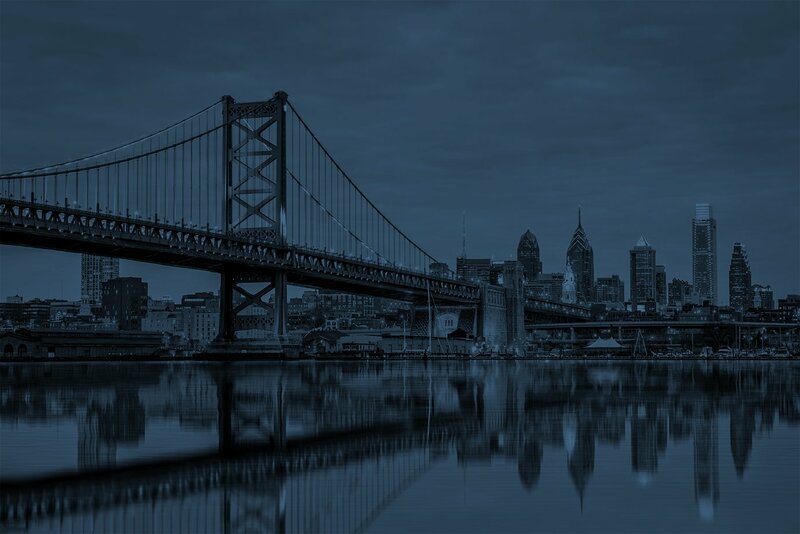 We represent individuals and businesses throughout Pennsylvania and New Jersey in insurance law matters, property damage issues and serious personal injury claims. We are here with knowledgeable and dedicated legal representation for you.